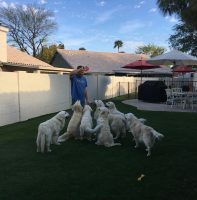 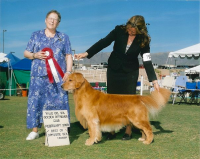 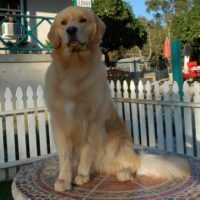 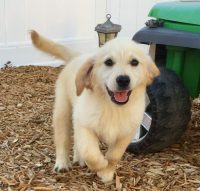 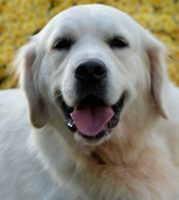 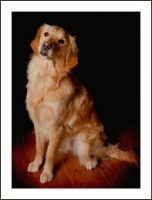 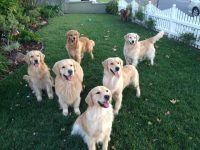 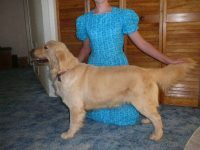 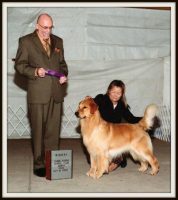 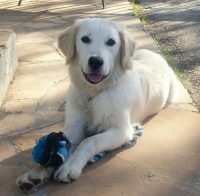 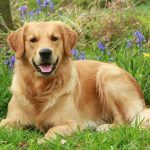 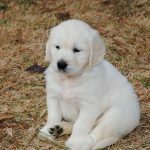 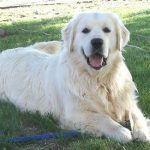 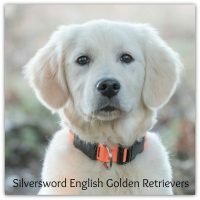 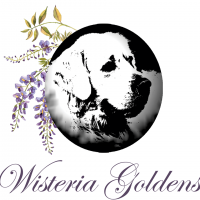 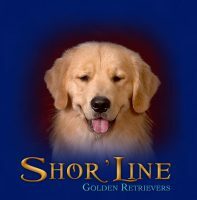 Grasslands is a small farm, located Southwest of Chicago, that is devoted exclusively to the breeding of quality Golden Retrievers and Labrador Retrievers. 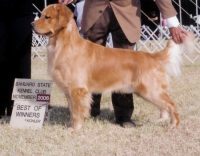 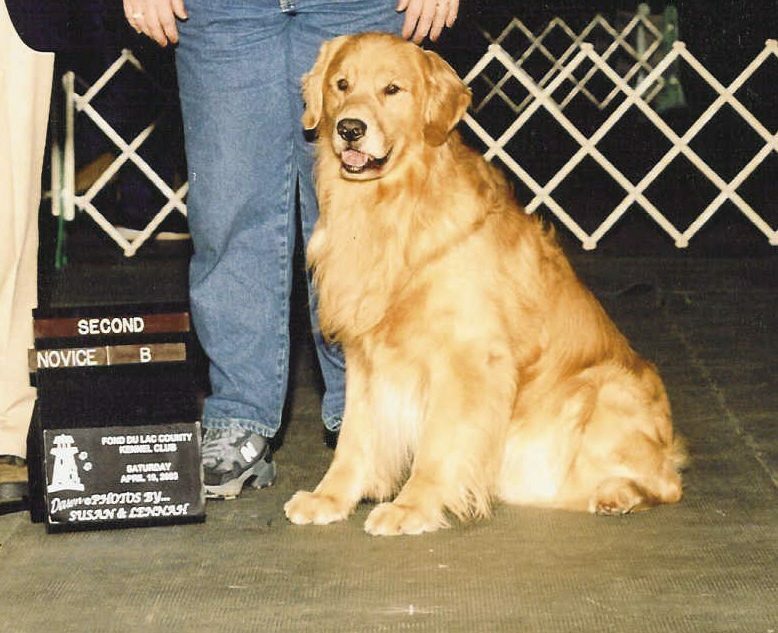 We breed to the AKC standard and our dogs have recommended clearances for hips, elbows, eyes, and hearts. 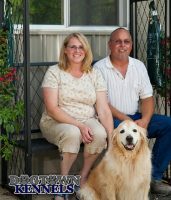 Grasslands we guarantee one thing. 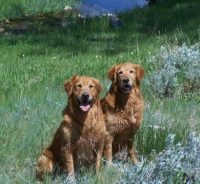 That we have done our utmost to concentrate on a breeding program that emphasizes clearances on inherited health issues for generations.